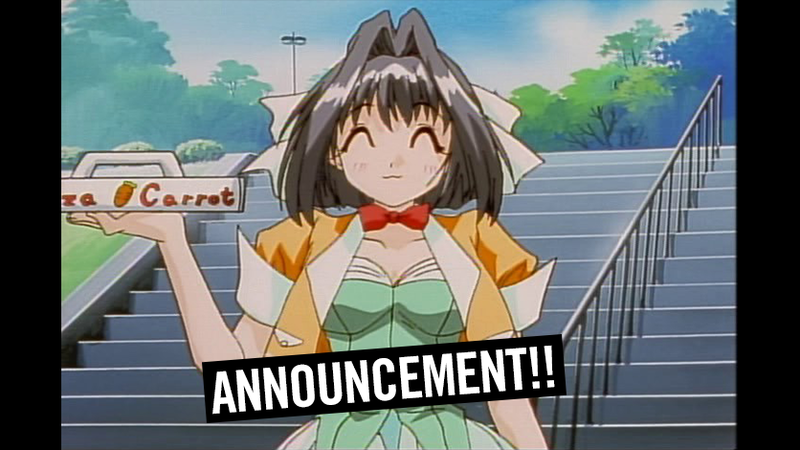 HOUSTON, TX, November 1, 2018 – HIDIVE announced today that it acquired streaming rights to Welcome to Pia Carrot!! 2DX for the USA, the UK, Canada, Ireland, Australia, New Zealand, South Africa and other select territories. HIDIVE subscribers can watch the premiere on November 5, 2018 at 16:00 UTC with subsequent episodes released every Monday.